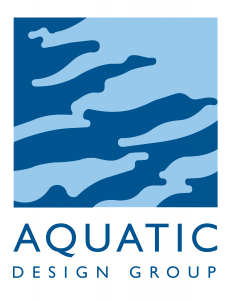 Aquatics architects and engineers with more than 35 years of experience, and 3,000+ designed projects completed around the world. Fun people designing fun water. It’s who we are and what we do.